We're still adding more bulbs, so if you can't find your bulb, try searching for it, or Contact Us so we can find the bulb you need. We ship any quantity. 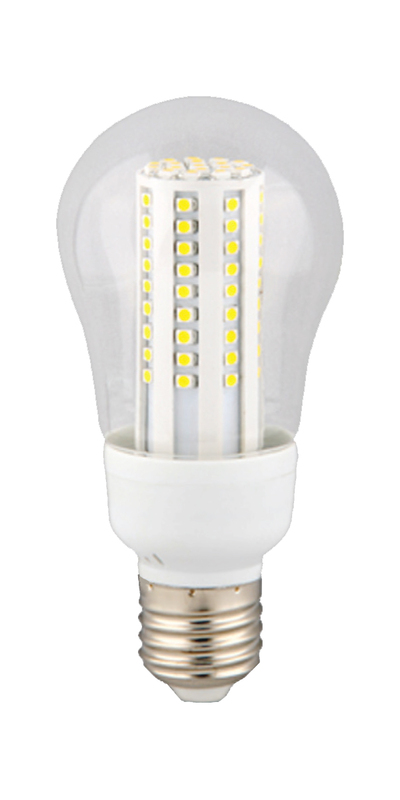 For bulk ordering deals, give us a call at 888-323-BULB. Add 85 for free shipping. Add 184 for free shipping. Add 157 for free shipping. Add 122 for free shipping. Add 148 for free shipping. Add 197 for free shipping.